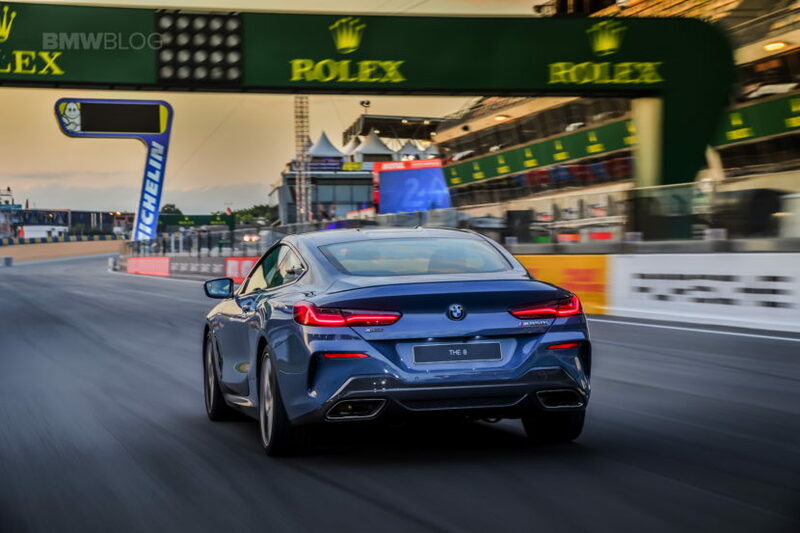 There were high expectations for the BMW M850i when it was first presented. 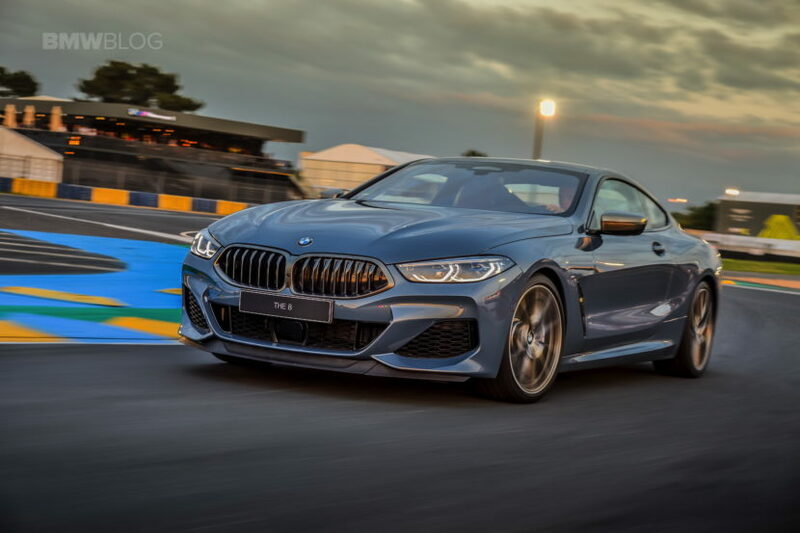 Being the successor to the old BMW 850CSi, the new M850i had big shoes to fill. Plus, it essentially replaced the 6 Series Coupe, a car that BMW fans loved. So, naturally, a lot of eyes were on the 8er. We recently drove it in Portugal and came away very impressed, a feeling that seems to be shared with a lot of other journalists. Edmunds was also one of the publications to be invited to Portugal to drive the big 8 Series and this new video tells us what they thought. Edmunds’ Mark Takahashi was the one on hand to drive the BMW M850i and he shares his thoughts from both road and track. First up, though, is the track. At the famous Estoril circuit, Takahashi does some lead/follow in the M850i, following what looks an M5 Competition. He seems to like the balance of the big 8er, saying that it’s neither too front heavy or tail happy, allowing you to choose your line and adjust either on throttle or under braking, as a proper BMW should. That sentiment became even truer with DSC relaxed a bit, allowing the car to gently slide without getting too crazy. He also likes the power, response and even the noise, regardless of how much of its sound comes through the speakers. He also takes us inside the BMW M850i and shows us some of its interior. Despite a lot of claims that the 8 Series’ cabin isn’t exciting enough, Takahashi seems to really like it. All of the materials are top notch, the seats are great and the technology is class-leading. The only real downsides are the slightly difficult-to-reach seatbelt and the cramped back seat, the latter of which being unusable for adults. Overall, Takahashi seems to have really liked the BMW M850i. We can’t wait to get in on U.S. soil for a proper road test to see what it’s actually like to live with.